Lovely equipped holiday house Tana with a children's pool, in a quiet location in Radetici for 6 persons. Villa is situated in a perfectly quiet location, in the middle of untouched nature, yet with modern design. 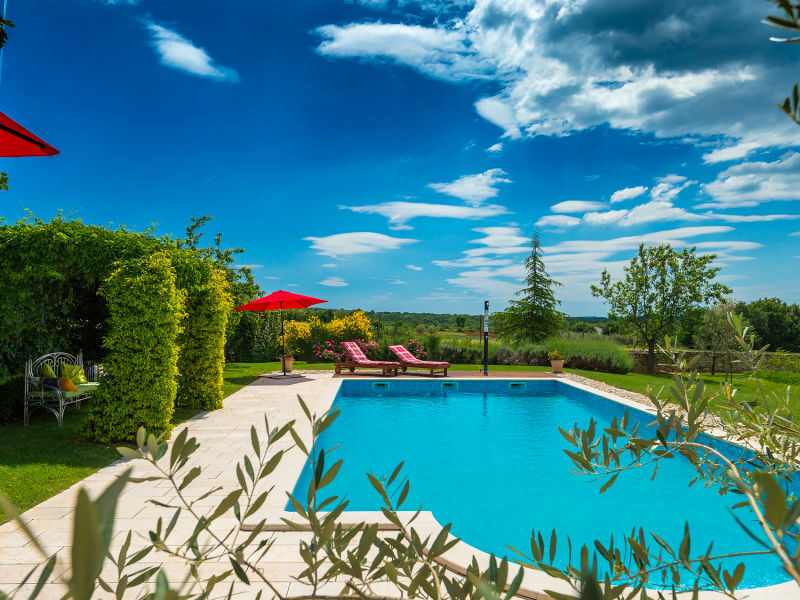 Charming villa with pool and large amazing garden in the heart of Istria . Peaceful location, ideal for children. Modern villa with private pool in Central Istria, tastefully furnished. 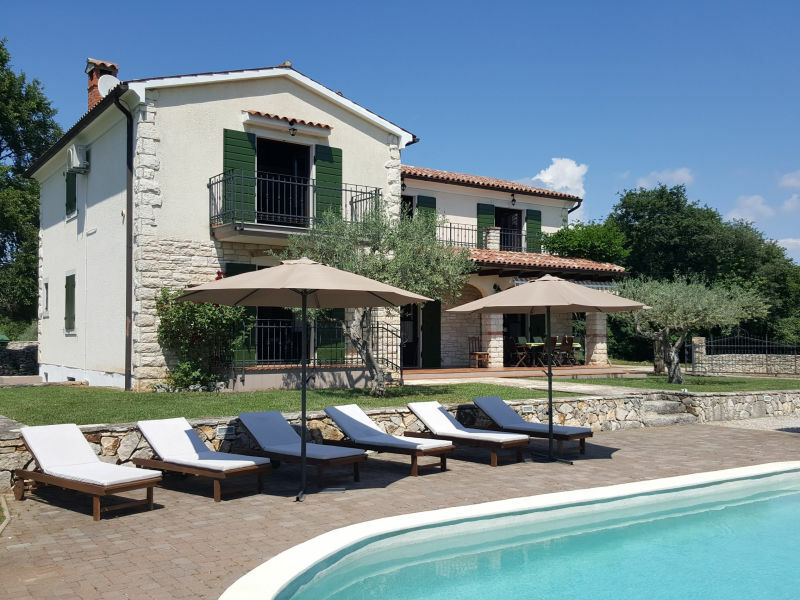 This villa is situated in a peaceful countryside setting which makes it a perfect peaceful retreat from rush of modern life. Relax in this luxurious villa. 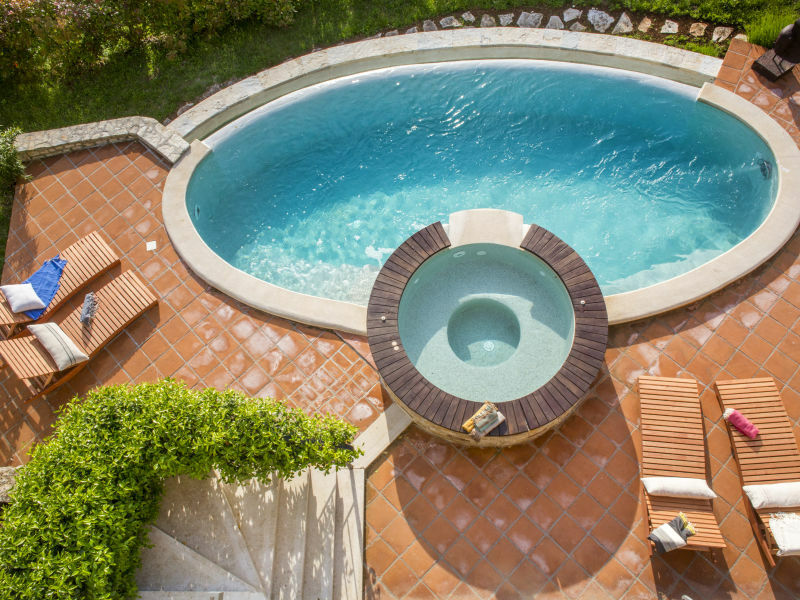 It impresses with its artistically designed furnishings and typical Istrian environment.